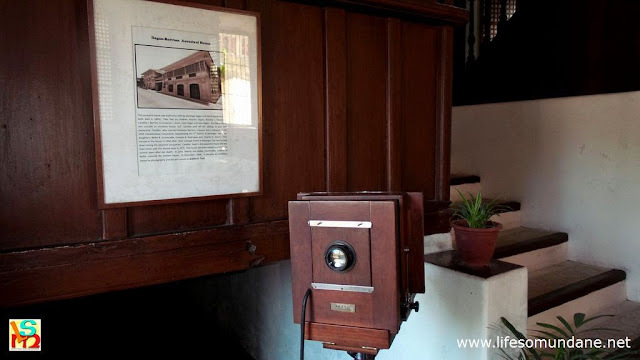 An authentic 18th century camera greets visitors right at the gates of the heritage home that is Galleria Taal. I first heard of the Camera Museum from the Southern Tagalog edition of TV Patrol. That was a couple or so months ago; but it was only yesterday that I was finally able to make the visit I had been aching to make for a while. 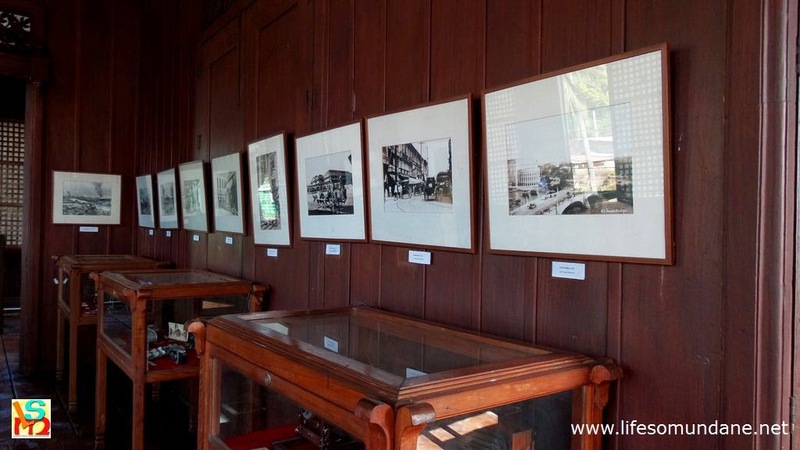 The Museum is actually called the Galleria Taal, along Agoncillo Street and inside one of the numerous heritage houses in the historic little town of Taal in Batangas. 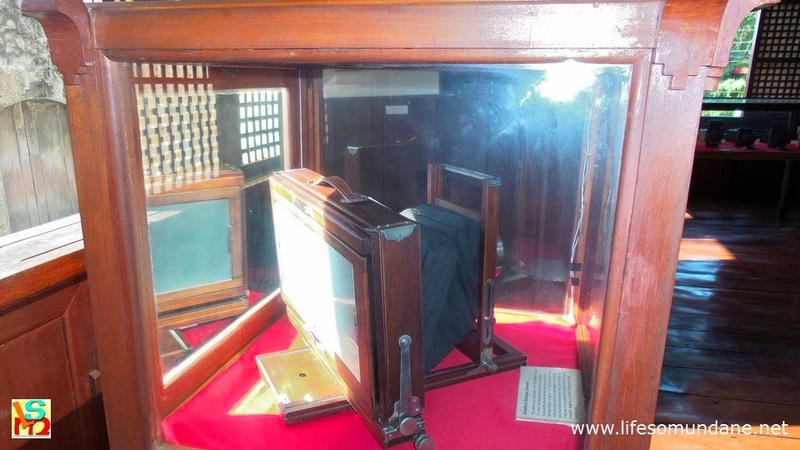 The museum’s main attraction is the large collection of 18th and 19th century cameras owned by Manny Barrion Inumerable. 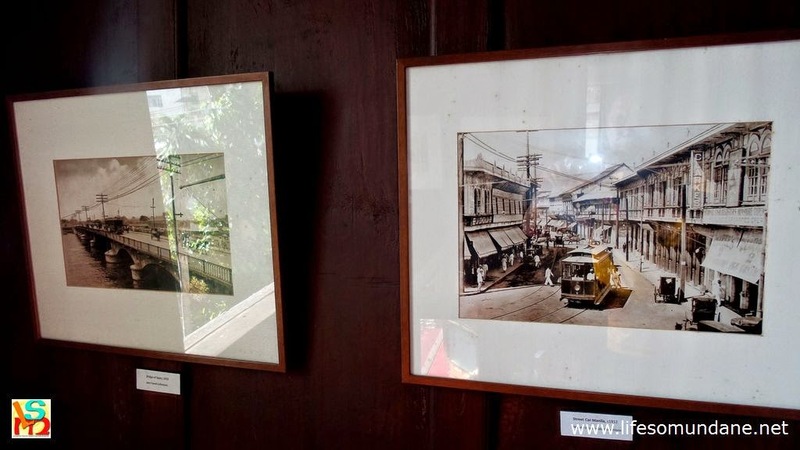 However, because the museum itself is a heritage home, even the Spanish-era architecture, complete with a second floor veranda, capiz-shell windows and furniture are something to be amazed at. 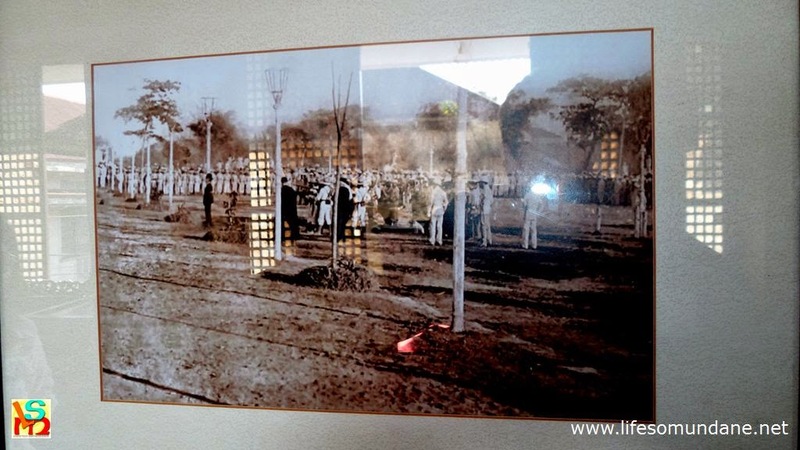 Moreover, from the walls hang nostalgic 18th and early 19th century photographs, including that of national hero Jose Rizal being shot at Bagumbayan. I will not do the gallery any justice by doing a descriptive article. Instead, I make available some pictures and a couple of videos to hopefully encourage readers to make the visit. Those interested in making arrangements for a visit may send e-mail to owner Manny Inumerable at mannyinumerable@yahoo.com or contact him at 0918-9124051. Alternatively, you may contact the museum caretaker Dolores Bautista at 0906-7632449. 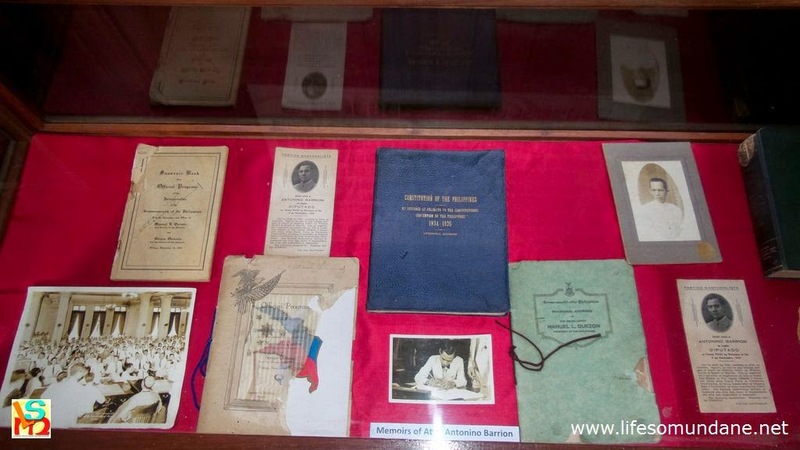 Not just a bit of nostalgia in these antique documents that greet visitors at the top of the staircase, including a copy of the 1935 Constitution. 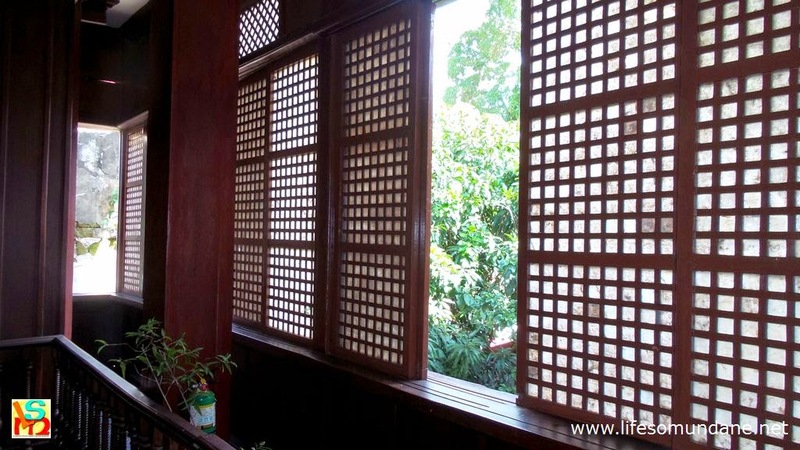 The capiz-shell windows are a throwback to the Spanish colonial era. 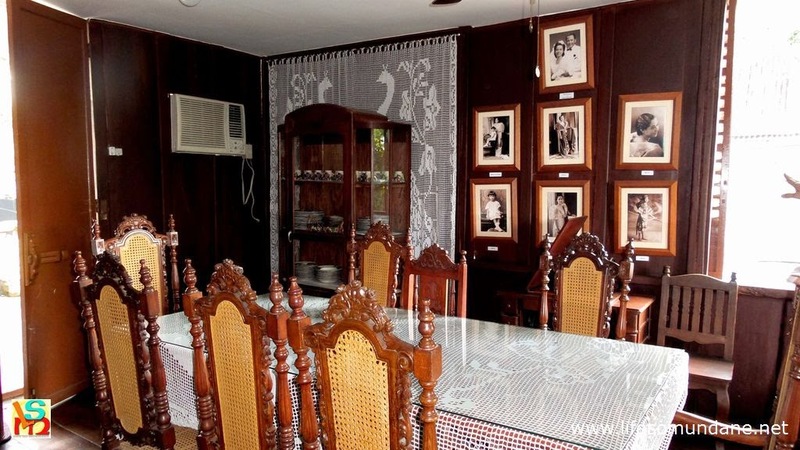 The dining room looks straight out of the set of a movie set in Spanish- era Philippines. Only the air-conditioning unit is a reminder of modernity. Nostalgic photos of the Spanish and American eras hang from the walls. A familiar photo found on many Philippine History books, taken on the day national hero Jose Rizal was shot at Bagumbayan, now Rizal Park. One of the antique cameras on display. This is just one of about 150, we were told by the caretaker. Even the 150, she said, is just a fraction of the total owned by the museum owner Manny Inumerable. A shot of some of the cameras in the collection with photos hanging from the wall. 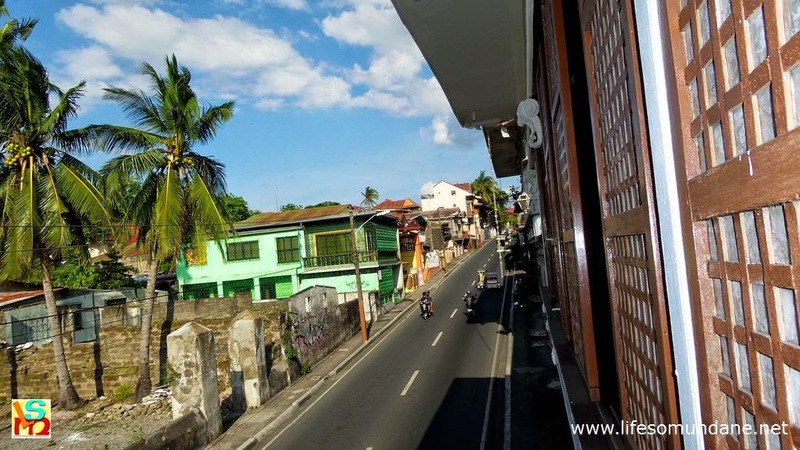 A look outside one of the capiz windows shows Taal's Agoncillo Street.